To celebrate the festive season and to say thank you for your continuous support, I have decided to offer you (my amazing readers) a fun little giveaway. 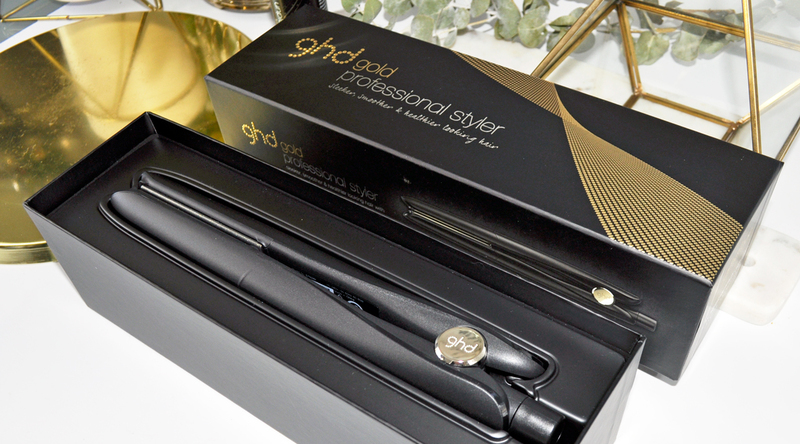 The prize is a ghd gold professional styler and this competition is open internationally. 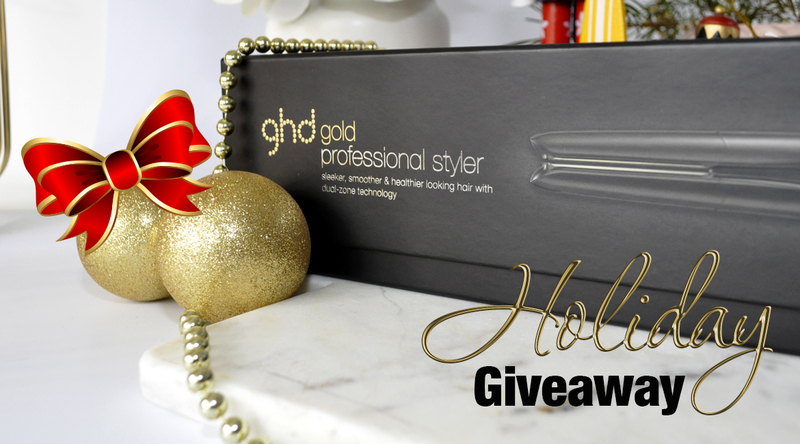 Wherever you are in the world, you can enter and have a chance to become the lucky winner of a ghd hair styler. Not all hair stylers are created equal! My very first heat styling tool was the ghd IV styler purchased in 2009 and it’s still going strong to this day. 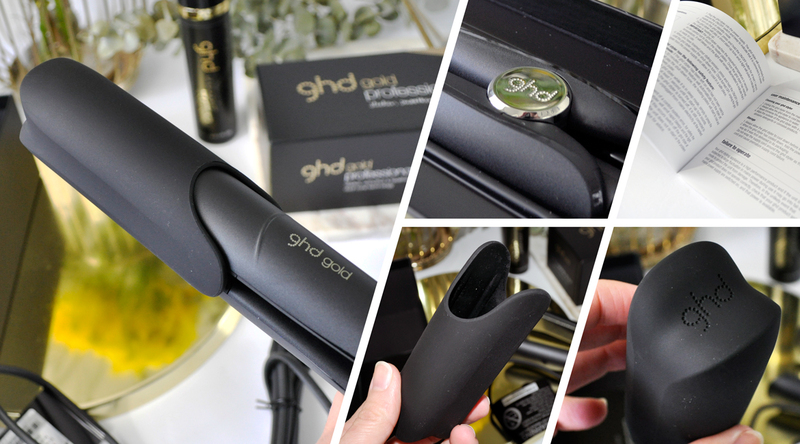 The ghd gold professional styler is sleek and lightweight designed to help you create salon quality styles every time. With its rounded barrel and smooth contoured floating plates, it glides smoothly for perfect silky, frizz-free strands. You can use it to straighten or curl your tresses, even thick curly coarse hair for long-lasting results! The new dual-zone technology controls the optimum heat from root to tip, styling at the ideal temperature of 185℃. 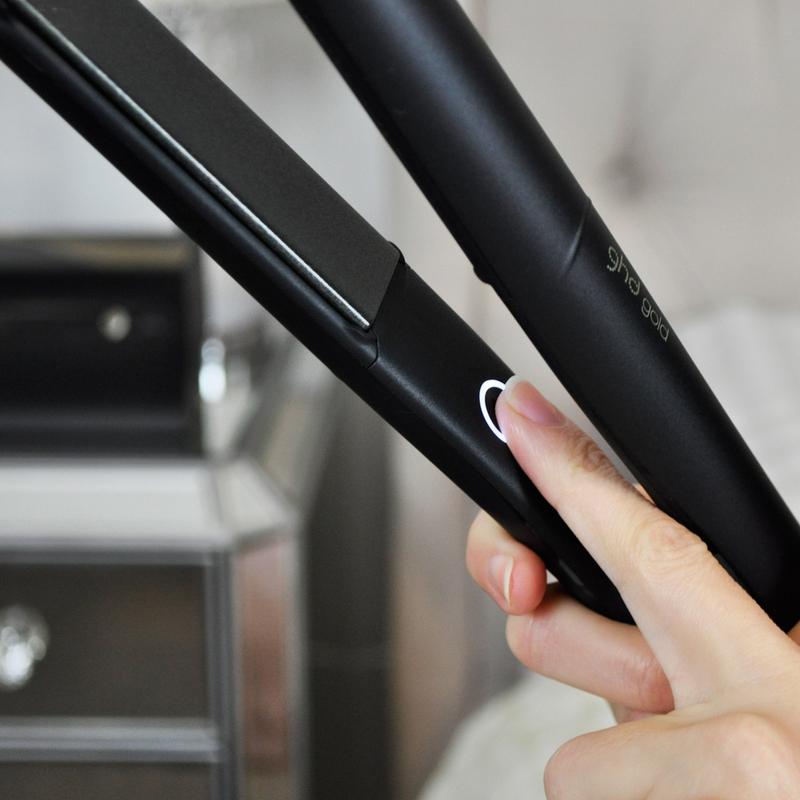 It takes 25 seconds to heat up and has a nifty safety feature which automatically switches off the styler if it’s left unattended for 30 minutes. Plus, it’s universal voltage feature will you give you peace of mind when you take it abroad. Congratulations to Moira, the winner of my ghd gold professional styler giveaway. Thank you so much to everyone who participated and helped make this giveaway a success! 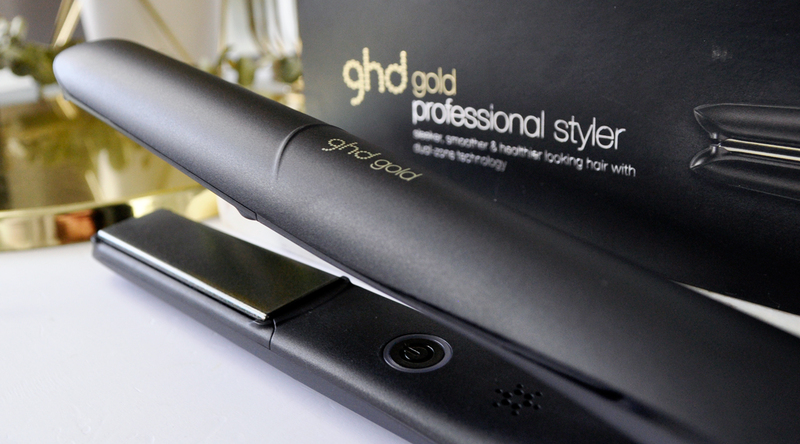 The ghd gold professional styler is ordinarily priced at $240.00 AUD. Thank you Talia, good luck! This is awesome! Thanks for the opportunity. I’ll keep my fingers crossed! Thank you so much Mandy. Good luck and Merry Christmas. Thankyou very much looks great never had one before but i know the Brand only..
ghd is a trusted brand! 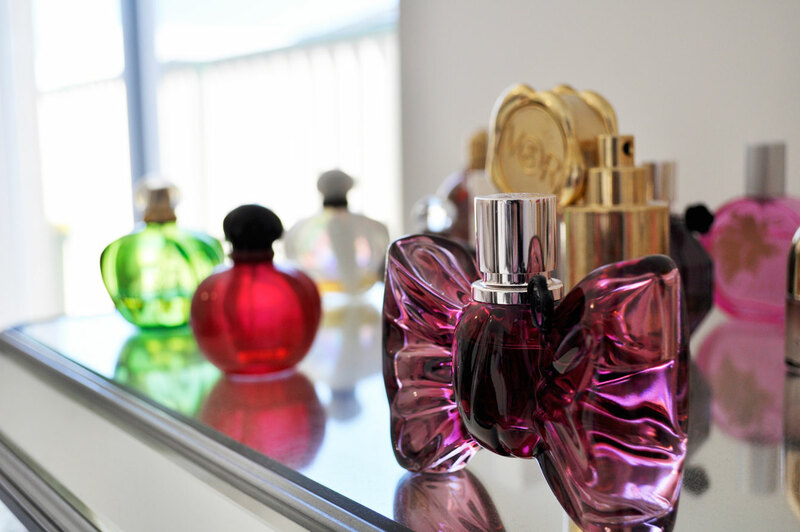 I love their products. Good luck! I’m hoping for this. thank u very much and god bless. Thank you Grace. Good luck! I need a GHD to control my hair. Love the rhyme 😊 good luck! Love the rhyme, good luck!